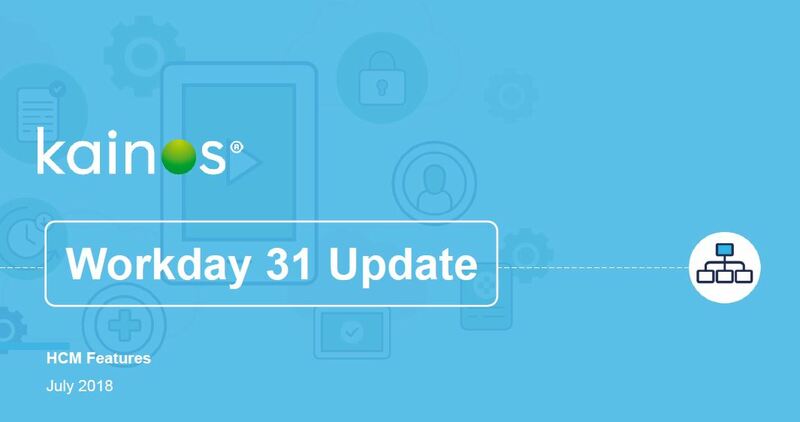 Our Workday experts have examined the key HCM changes being delivered in Workday Update 31. Watch our webinar recording or download the slides to learn about the latest functionality and the areas of your configuration that are likely to be most affected. Here are some lessons we've learned from our experience over the past 4 years implementing Workday. Hopefully they'll help you along on your journey! Is your Workday configuration not working as expected? Sure you’re making the most of all the latest functionality that Workday can offer? These common problems can easily be addressed with a tenant health check. Find out about our tenant review service which is designed to ensure customers are reaching their full Workday potential, optimizing their return on investment and driving efficiency and productivity savings for their business.